Aggregated insured claims data for hurricane Michael now totals over $6 billion, an increase of roughly 10% since early February and there is further for the tally to rise with settlement of commercial property claims lagging behind. The percentage of all hurricane Michael insurance claims closed now sits just slightly below 80%, up from 75% in early February, showing that progress is being made and the industry continues to respond to client needs. But hurricane Michael is still taking time to deal with for the insurance and reinsurance industry and considering the storm only struck Florida in October 2018, we may not even have entered the period where the most loss creep and reopening of claims could be seen. The accepted high-end of insurance and reinsurance market loss estimates for 2018’s hurricane Michael is around the $10 billion mark. The delta between the just under $6.1 billion figure provided by the Florida Office of Insurance Regulation (FLOIR), which is based on claims data reported by insurers that operate in the state of Florida, is interesting, as it’s not as large as seen in other recent hurricane loss events. For example, hurricane Irma’s insurance and reinsurance market loss is estimated at around the $30 billion mark or slightly higher now, but the FLOIR’s claims data only ever reached $11 billion. However, it’s important to note that at the time the FLOIR stopped counting, the generally accepted market loss estimate for Irma was considerably lower, at roughly $20 billion to $25 billion. With hurricane Matthew, that struck Florida in October 2016, the FLOIR claims data figure came out at just under $1.2 billion, while the generally accepted insurance and reinsurance market loss estimate was closer to $4 billion. In the cases of both Irma and Matthew there were damages suffered in other states, but that was also the case with hurricane Michael. So it is interesting that the FLOIR is getting so much closer to the market wide industry loss estimate for Michael and so quickly after the storm, perhaps suggesting there is room for creep to emerge in the estimates from other providers in the coming months to put more of a gap between the figures. The data from the FLOIR shows that there is room for movement upwards in its claims data based estimate of insured losses from hurricane Michael as well. Still only 78.4% of residential property claims have been closed, which breaks down further to 76.6% of homeowners claims and if you look at commercial residential only that figure drops to just 58%. Commercial property claims from Michael have been even slower to settle, with only 43.8% closed as of March 15th. The other area that claims settlement has been particularly slow is in business interruption, with just 42.5% of hurricane Michael related claims closed in this category. So even if the cost of claims was absolutely even across the remaining 20% left to close, it does suggest the final claims data tally that the FLOIR will collect from insurers could be over $7 billion. Compared to a $10 billion industry loss estimate that includes damages from other states, that FLOIR figure seems to suggest we could see the industry estimates creeping higher. 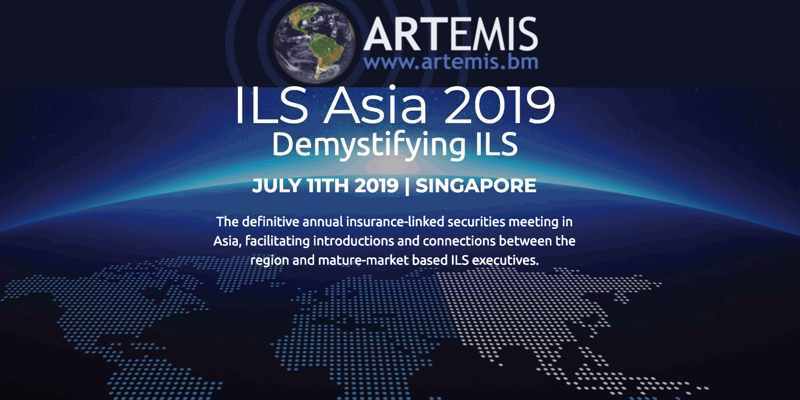 If assignment of benefits (AOB) and loss adjustment expense inflation becomes an issue, as was seen with Irma, there is the potential for further unwelcome loss development to occur, which could hit some reinsurance and ILS players in months to come. The market has always feared an Irma-like loss creep could develop with hurricane Michael and many have expectation that the eventual industry-wide total will rise. 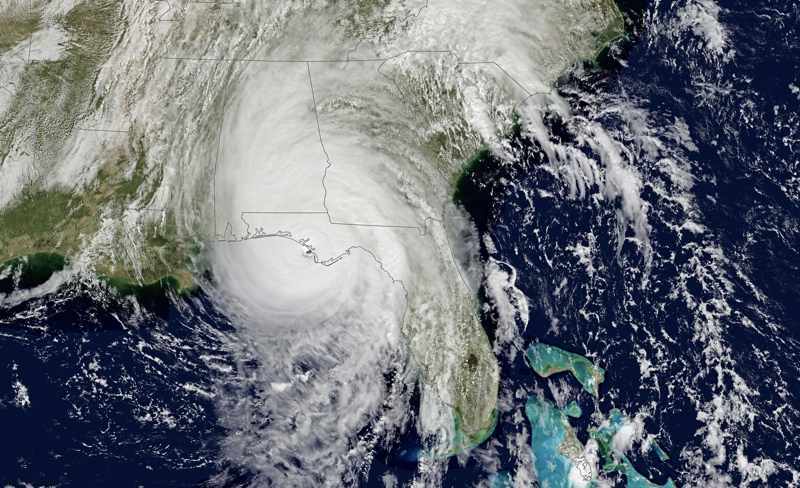 There remain some months to go before insurance, reinsurance and ILS market interests will know the final bill from hurricane Michael and the chance that industry estimate providers have to increase their figures looks increasingly possible.